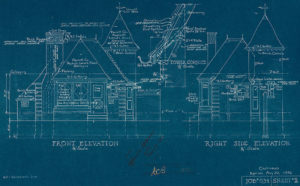 A blueprint is a reproduction of a technical drawing, an architectural plan, or an engineering design, using a contact print process on light-sensitive sheets. 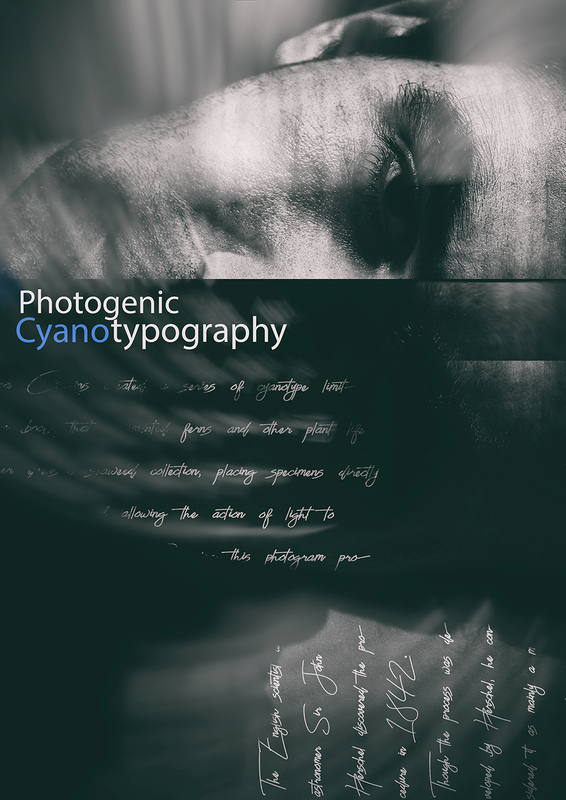 After all those information I can explain what Photogenic CyanoTypography. It is a kind of critism to ego, loneliness of human being in our century and more. I got inspired by an old Turkish rock band’s album which is called “Season of loneliness”. All songs were written and arranged in an order to tell a one big story about being alone. The idea is creating some artistic black humor by finding a common point of different technics of art like photography, typography and printmaking.